On March 6th, members of TATS had the opportunity to meet with members of the Tennessee Legislator in Nashville to discuss the Athletic Training profession. The event was made possible due to the work of TATS Lobbyists Chuck Welch and Will Richardson. In the sit down meetings with Legislators, including leaders in the Senate and the House, Athletic Trainers provided information about what services our profession provides for our patients and the settings that we work. 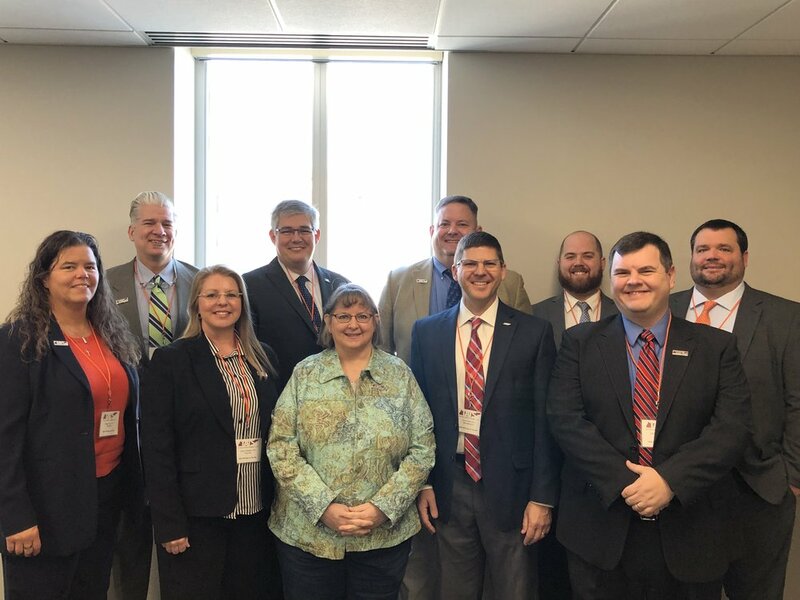 The 2019 Capitol Hill Day had the intention of educating Legislators and building relationships that will be beneficial to Athletic Trainers in Tennessee in the future. All Athletic Trainers are encouraged to communicate with their local Representative and Senator. Look for information for the 2020 Capitol Hill Day later this year.